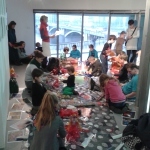 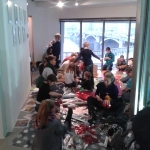 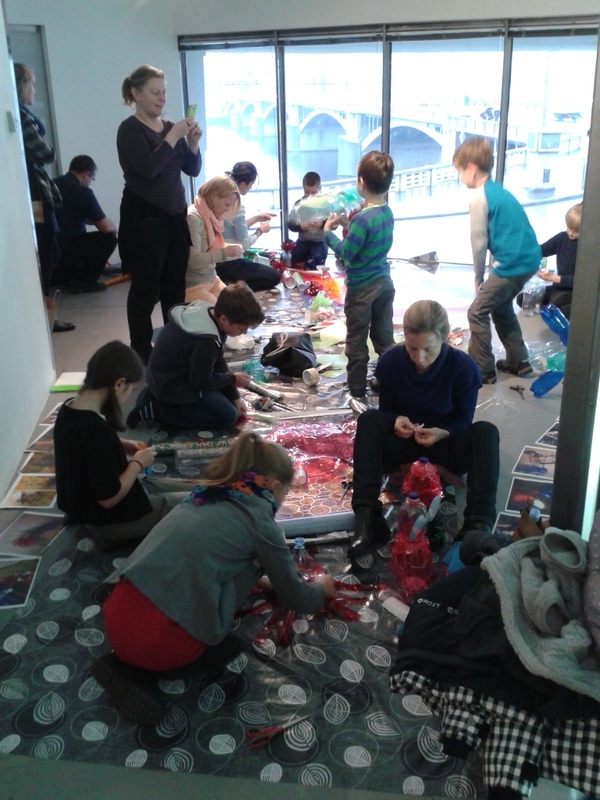 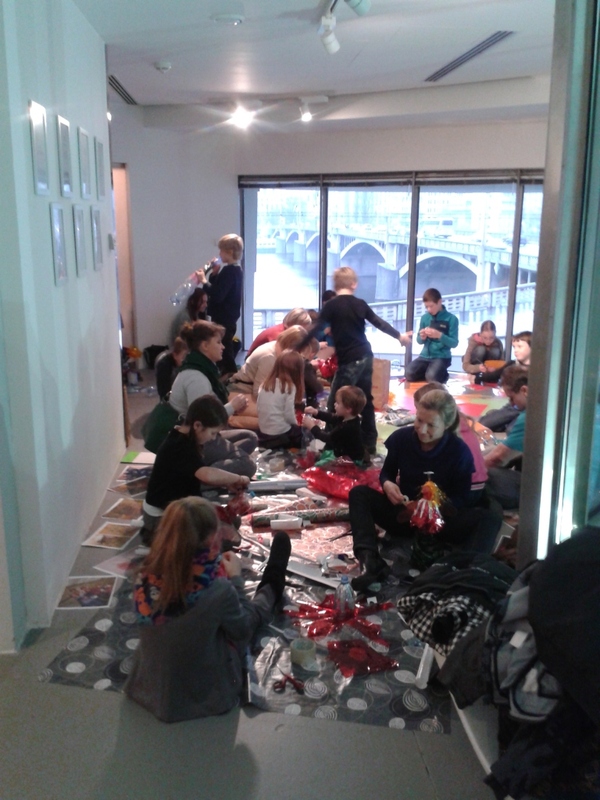 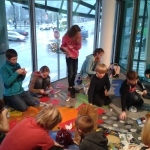 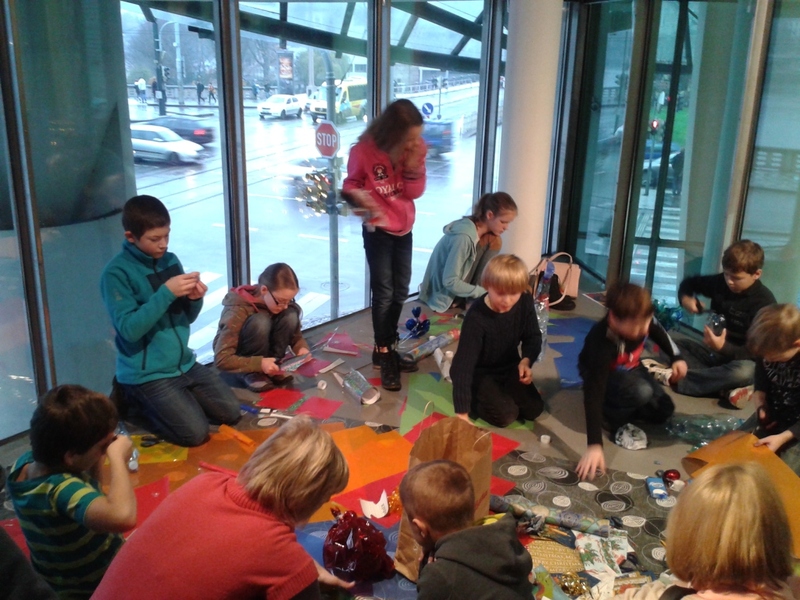 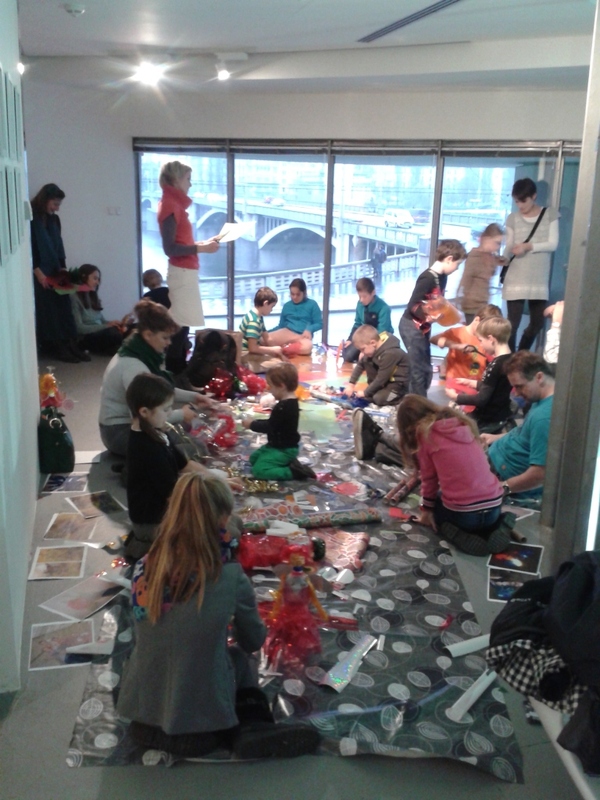 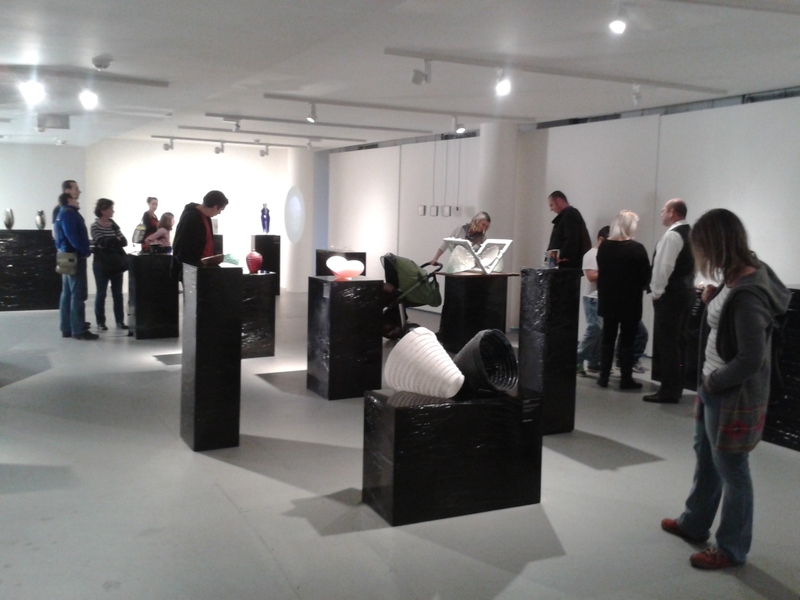 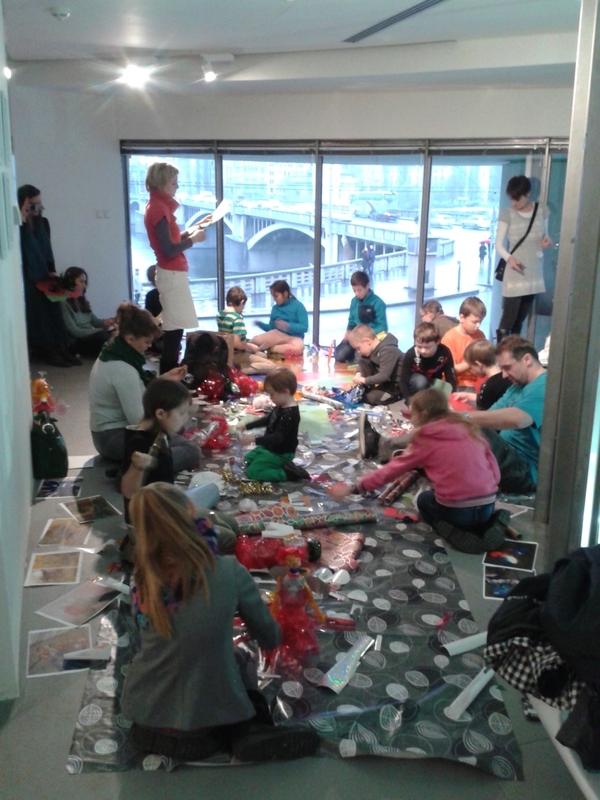 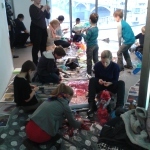 An Christmas art workshop for all generations will be held on advent, on 6 December from 1-6 pm. 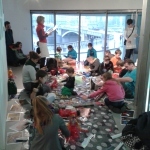 Visitors can for example make original Christmas decorations after their own designs or make Christmas presents from transparent colour sheets. 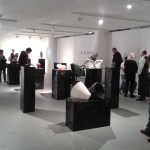 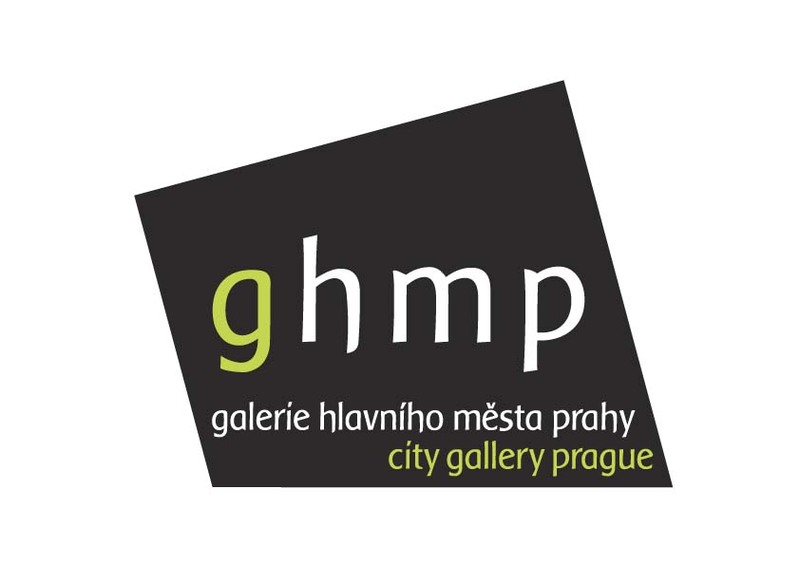 Discounted admission – 50 CZK.